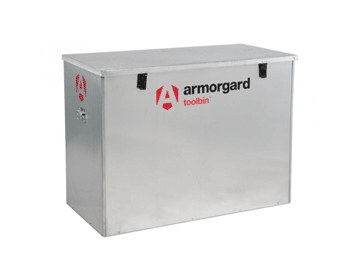 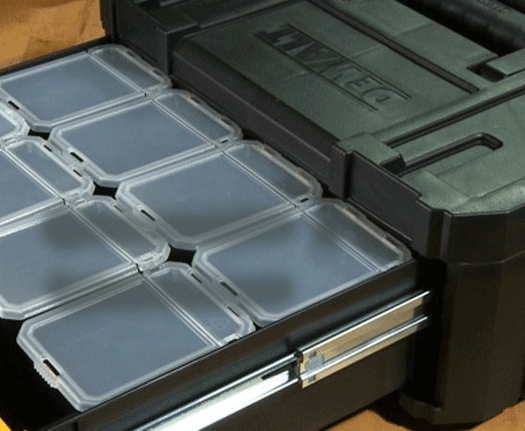 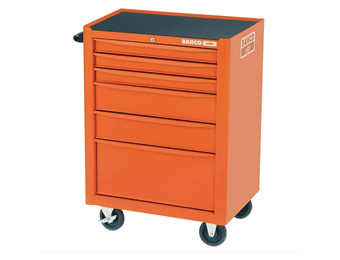 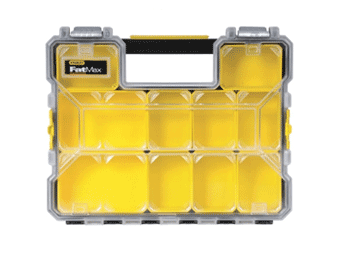 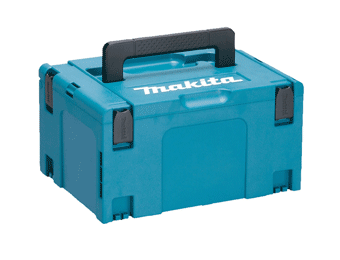 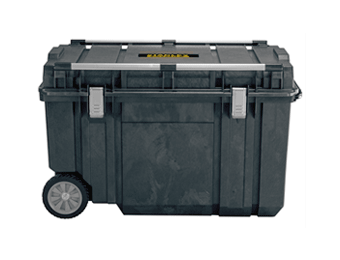 Our choice of storage products includes space-saving stackable Storage TSTAK & MAKPAC systems, tool boxes, tool bags, organisers and heavy-duty site storage and cabinets. 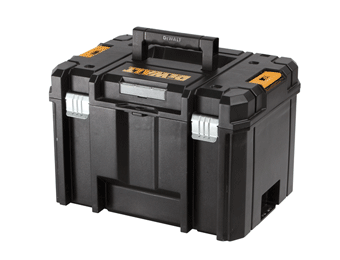 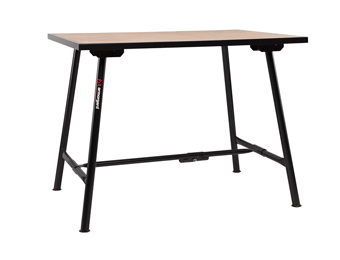 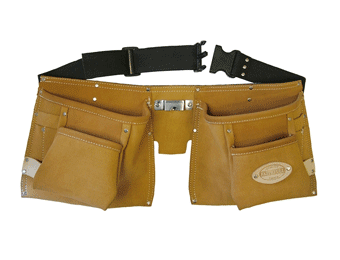 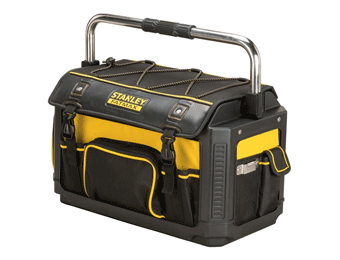 All are made from durable materials and are designed to protect and store a wide range of tools, equipment and other valuable items. 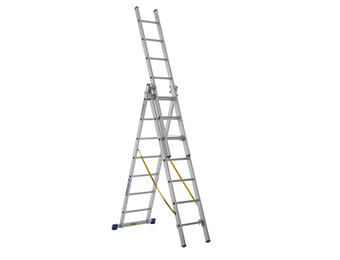 We also offer superb range of Ladders, you can find a set that will allow you to operate safely and in confidence at all levels, whether you’re working indoors or out. 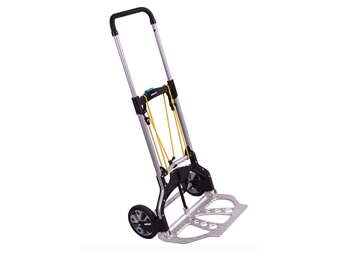 Built to optimum safety standards and from quality materials, these are leading brand ladders that provide you with the solid base and stability you need to work at height. 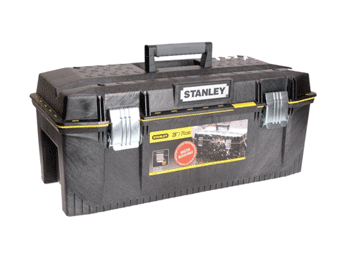 Choose from roof ladders, work platforms, telescopic and extension and combination ladders.